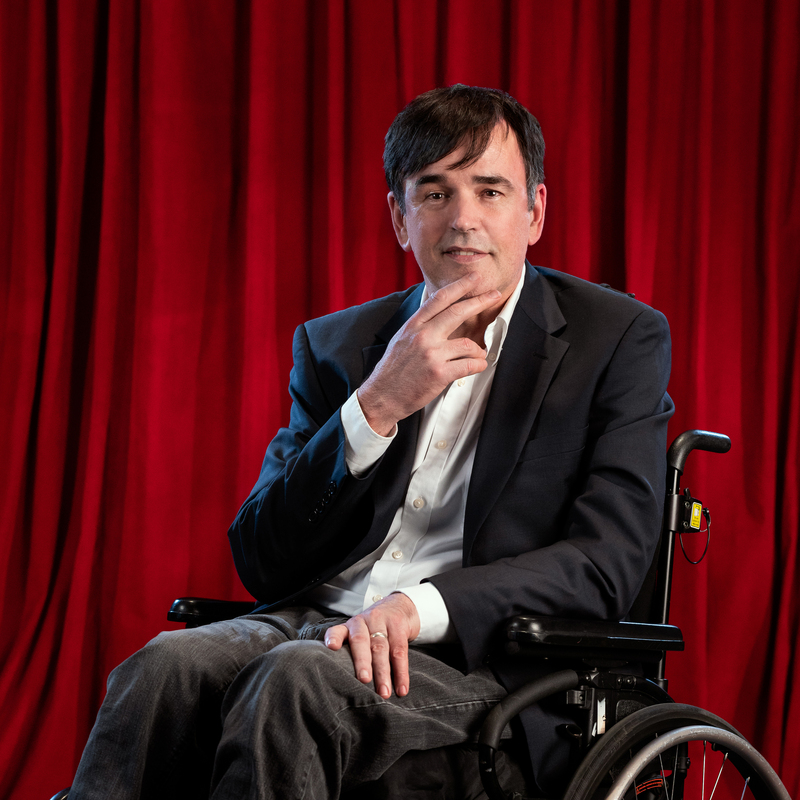 A Fast Life On Wheels is about one of Australia’s stand-up comedy legends, Tim Ferguson, who is ripping the lid off his extraordinary life, despite living with Multiple Sclerosis, a chronic neurological disease. Debuting at this year’s Adelaide Fringe Festival, Ferguson who is one of the members of the Doug Anthony All Stars trio doesn’t sugarcoat nor soften his words with his self-deprecating insights and rants against commercialism and family values in the television industry, millennials, bald men and naturopaths. Since announcing his MS diagnosis in 2010, Ferguson’s condition has progressed further requiring him to use a wheelchair. But he has vowed to not stop making audiences laugh even with his ‘fast wheels’.